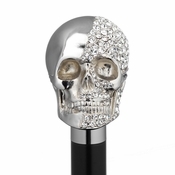 Olivia Riegel features extraordinary designed giftware. Shop the Enameled and Jeweled Collections at The Addison Collection, the largest online source. 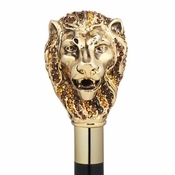 Featured here are gorgeous handmade jeweled walking sticks that are all handmade in Italy.